Indy week has arrived! I'm so very excited to go to Indianapolis on Thursday to reunite with (most of) my Sole Mates. I've been crazy busy today trying to get all the last minute details sorted out. I've also been trying to get my house clean, because Thomas is driving back to Michigan with Jerry and I on Sunday, and flying out of Detroit on Monday. You know how you start one small project (cleaning the spare bedroom) and you find something that belongs somewhere else (say, the hall closet), and then you notice the hall closet needs organizing, and you find something there that belongs in the bathroom, and you notice that the bathroom is a mess...and so on? Yeah, that's what happened today. At least I'm getting my spring cleaning done! Anyway, there is no doubt about what my Motivational Monday accomplishment is this week. I handled this weekend SO WELL when it comes to how I ate! Even though I was on a relay team called "Here for the Beer", I didn't even have a sip of beer all weekend (I knew one would lead to another, and another...). 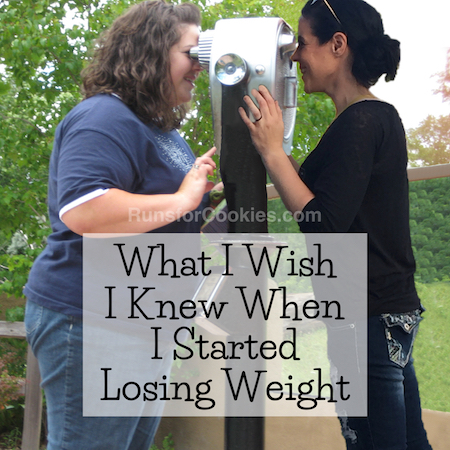 I feel like I did when I was losing the weight in 2009-2010. I was completely confident in what I was doing, and I felt entirely in control. I love that feeling! Anyway, I'm very proud for handling the whole weekend the way I did. Here are some MM stories for you today... enjoy! Lisa lives near Boston, and this past Monday was Marathon Monday there. 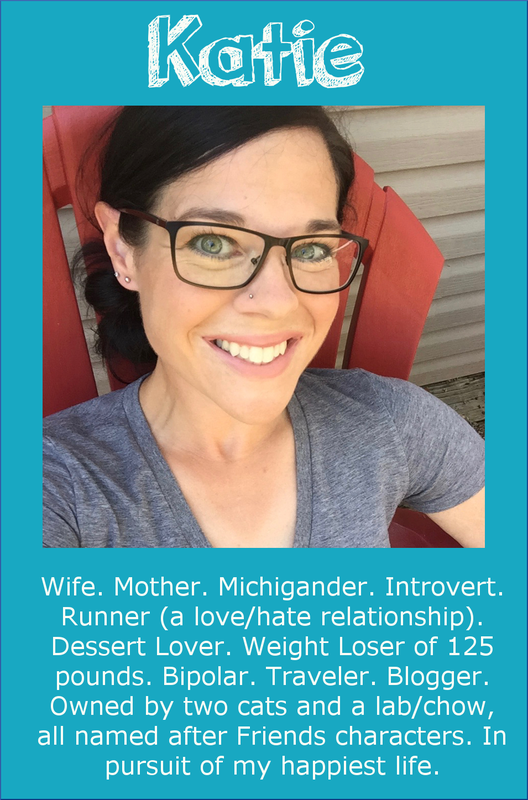 She always has that day off work, so she likes to use that day to challenge herself with something physical--running her first 10K, doing her longest run outside, etc. 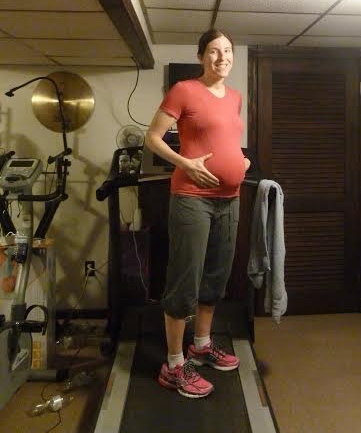 This year, she was 7 1/2 months pregnant, and she had slowed her pace and decreased her distance, but continued to run throughout her pregnancy. 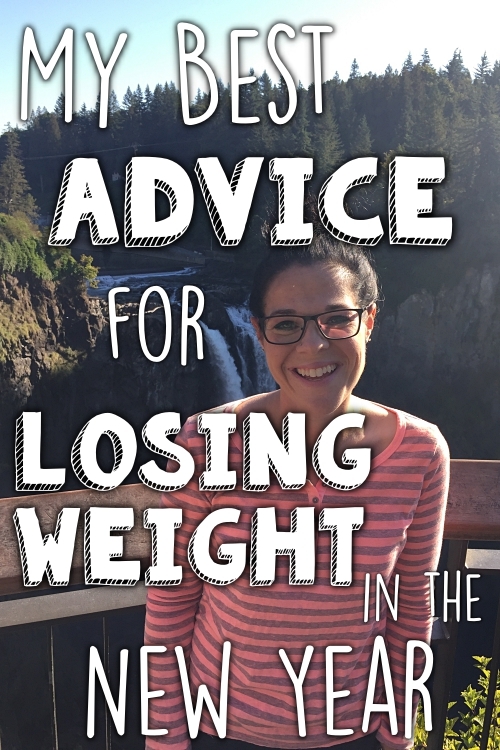 She lost 75 pounds several years ago, and works hard to keep it off, so she was worried about gaining it all back when she got pregnant (it would be easy to use the pregnancy as an excuse to stop exercising at eat much more than she should). She has been eating healthy and exercising while pregnant, and she has gained only the healthy amount of weight for a pregnancy, which she is very happy with. On Marathon Monday, she decided to challenge herself by running 5K without stopping--and she did it! Last weekend, Dana and her husband ran their second 5K race! 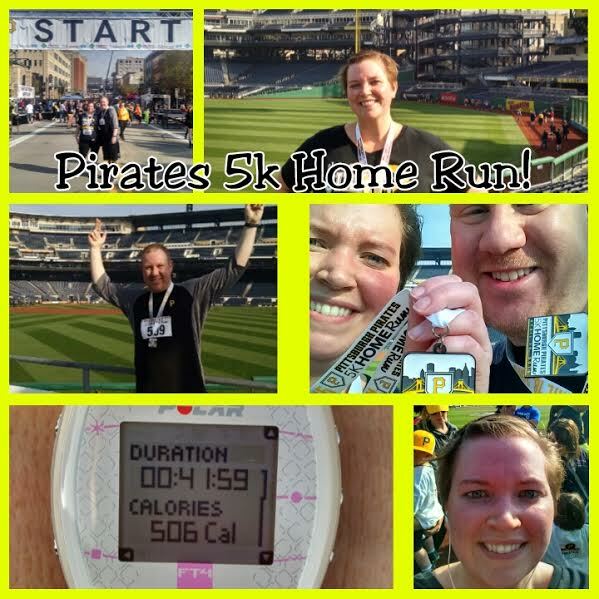 They did the Pittsburgh Pirates 5K Home Run, which finishes at home plate at PNC Park. 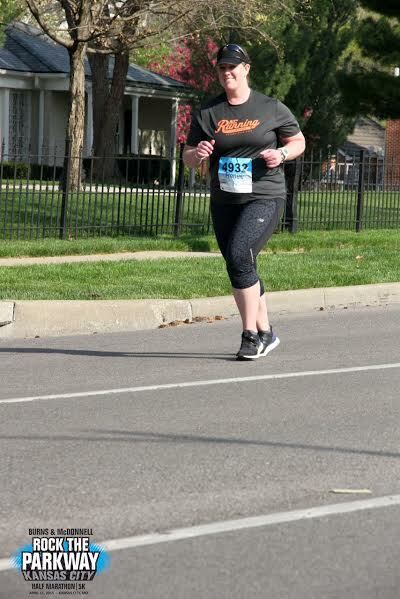 Since walking her first Turkey Trot in November, Dana has spent a lot of time preparing to run this 5K. She is proud to have run about 60% of the distance in intervals, and she even shaved about five minutes off of her average practice time. 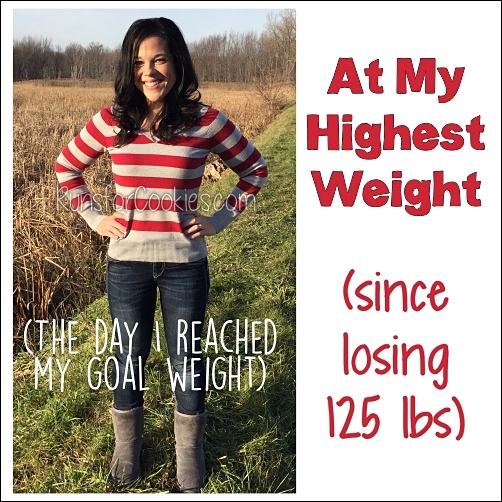 She's also down an impressive 60 pounds out of her 100-pound weight loss goal! Katie, congrats on your weekend!!! That is so awesome. I need to find that confidence. I just grazed through the whole day. Grabbing a bite and forkful here and there. Yuck! On to tomorrow!! 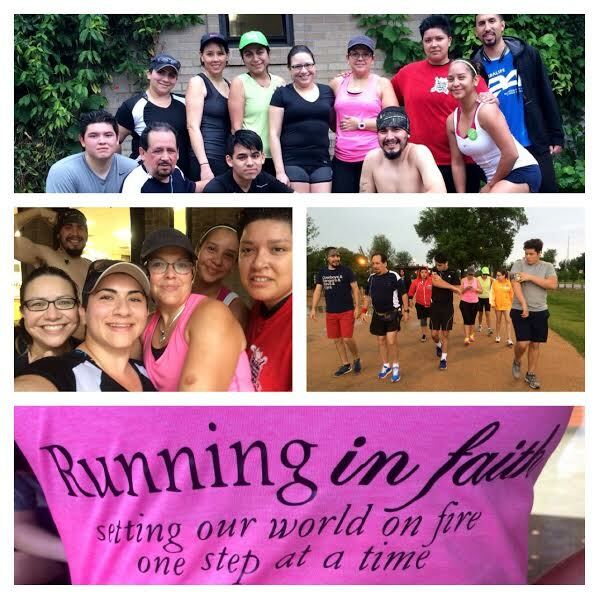 I love that idea of inviting people to run with you on Facebook! Sounds like a great motivator. Congrats to all on your accomplishments! Congrats to everyone, those are some awesome accomplishments! Including you, Katie--way to be disciplined! 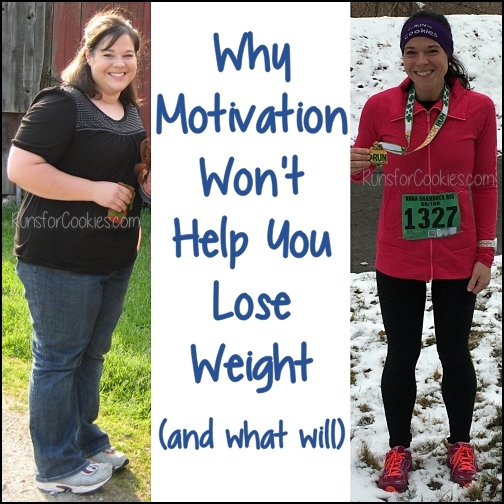 How inspirational and motivating! 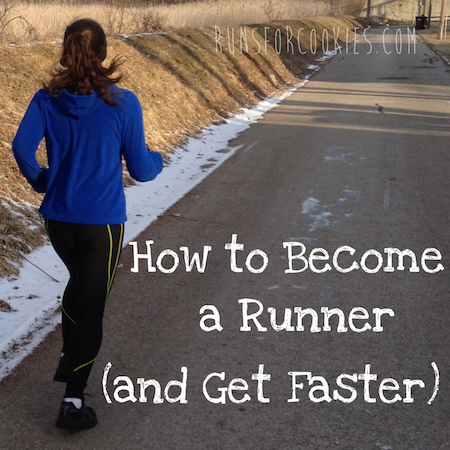 I love the idea of creating your own running group! That's so awesome that you were able to stay on track with all the goodies around you!! Good job!! Thanks everyone for sharing your stories - very inspiring!! !